As winter is slowly approaching, it seems as though everyone gets attacked with the sniffles or has some sort of cold. Is it the change of weather or the failure to take care of your body? Or is it both? Even though cold weather arrives, sickness does not have to automatically follow. There are certain things you can do to prevent yourself from becoming a victim to the common cold. 1. Sleep! With midterms right around the corner, students tend to get less and less sleep. However, lack of sleep can have a serious effect on your immune system, making you more v ulnerable to catching colds and decreasing your school performance. Think of sleep as a way to recharge your internal battery. Similar to a cell phone battery, as soon as you see the warning sign, you quickly locate a charger to prevent the phone from dying; why are we not doing the same with our bodies? Are they not more valuable than a cell phone? When you feel that your internal battery is decreasing make sure to get rest or check out one of the many nap locations Davis offers. 2. Eat a Healthy Diet! Students’ diet mostly consists of coffee, granola bars, or something from the nearby vending machine that will provide quick energy to get throughout the day. Even though this is the norm, it is not always the healthiest option. Students should not neglect their basic needs, but instead make an even better effort to nourish their bodies. If you want to get better results in your academics, it is scientifically proven that a healthy diet is necessary. Eating foods that are high in the essential vitamins and minerals will help keep your immune system strong. Some examples of this will be Vitamin C and Zinc so make sure to include fruit, veggies, plenty of lean meats, fish, poultry, low-fat dairy, whole grains, and nuts in your diet. A very useful tool to purchase all your fruits and veggies in Davis is the fruit and veggie map. Also, the Student Health and Counseling Services (SHCS) offer nutrition and cooking classes at no cost to students. These classes encourage students to make their own meals and are meant to provide the student with cooking skills and nutrition education. 3. Exercise Regularly! As students, our lives revolve around midterms, papers, quizzes, homework, and the list goes on. Can you imagine trying to fit in a workout when you feel like you do not have enough time for all the assignments that are due? But did you know that exercise increases memorization, improves mood, boosts energy, promotes better sleep, and helps your immune system fight simple infections such as the common cold or flu. Wow! That should be more than enough reasons why you should exercise. During a study break, visit the gym at the ARC or you could do simple exercises in your own room. If I have been studying for a while and start to get restless, I’ll take a walk around the building or practice my handstands. 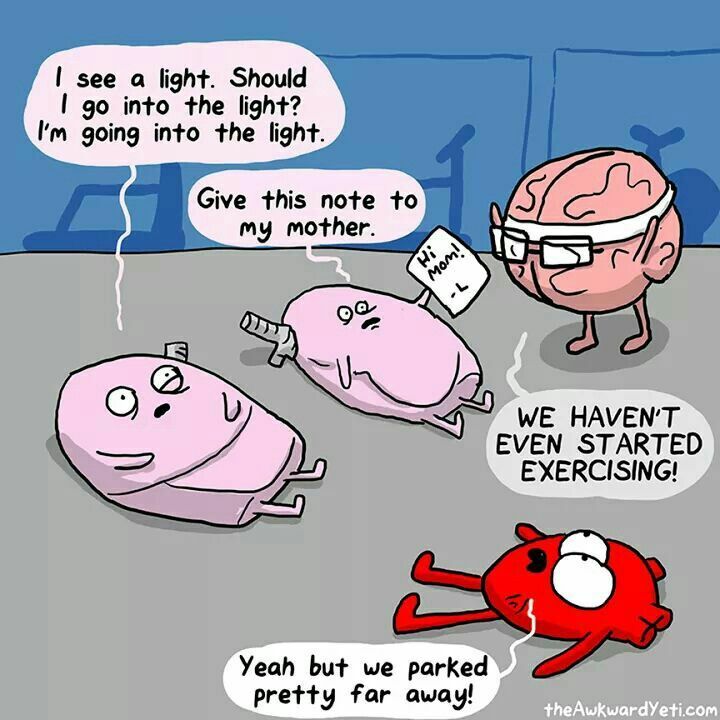 The little exercise break gives my brain a rest and then I can continue to study effectively. 4. Stay warm! Even though it still feels warm outside, the weather is changing and cold season is near. In a few weeks, it will be time to wear all those warm scarves and sweaters that were tucked away all summer! Since the temperature is dropping, it is more important than ever to bundle up. Temperatures drop quickly in Davis, so even though it may be warm during the day, at night it may be freezing. So always make sure to bring a jacket just in case. As your first year at Davis is coming to an end, have you been thinking about finding an internship? UC Davis offers many internships (i.e. health, business, design, government, law, etc.) so there is always something for everyone. Some ask “will an internship be worth my time”? To make life easier, I listed four reasons (even though there are many more) why internships are beneficial and why you should participate in an internship! First: The Experience! Wouldn’t it be nice to have an inside look into your future career before fully committing to that career? Internships help you find the right career fit, and allow you to test drive before investing your time and money into a career you may not even enjoy. For example, let’s say you want to become a physician. If you do an internship at a hospital or clinic, you will be able to observe and work alongside a physician, which allows to you see an in-depth look of what really goes on outside of the classroom. Second: Networking! 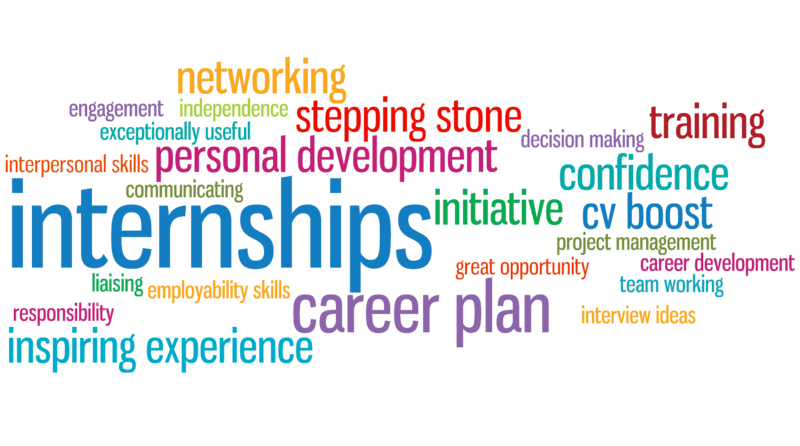 Internships provide opportunities to network. You get the opportunity to form close bonds between your colleagues and supervisors, who can eventually become your mentors or write you letters of recommendation. 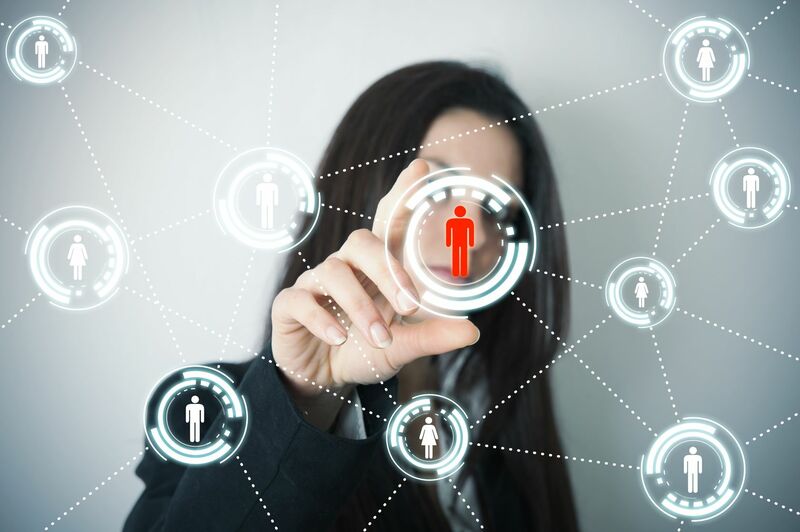 If you are planning on applying for positions where you are interning, you are much more likely to be hired as you are a familiar face and already have r elationships with the staff. The internship experience looks great on applications because it will show that you have related experience and are therefore highly qualified for the position. Third: Develop New Skills! Everyone can benefit from building new skills. Internships teach you many things, not only the in and outs of the field you are interning in but also other transferable skills such as improved interpersonal communication, working on a team, and/or expressing empathy. Fourth: Earn Course Credits and/or Transcript Notation! Yes, you heard right, not only do you get to earn experience, opportunities, and new skills from internships but you may also earn UNITS and/or the internship appears on your transcript, which is managed through ICC. It is a win-win for everyone. Many students take advantage of this opportunity during the summer because there are fewer students at UC Davis and to be considered a full-time student and to be qualified for financial aid a student must be enrolled in a minimum of six units. I have been involved in many internships and can say that I learned something from each one. Each internship was a wonderful experience that provided a different view on my future career. Through the internships, I learned what I am passionate about as well as things that I knew were not a right fit for me. Remember if you are applying to an internship you have to start the process the quarter/summer before you get involved. Step out of your comfort zone and get involved as soon as you can! There are tons of internships available and if you are interested in an internship that we do not offer, the staff at the Internship and Career Center (ICC) will try their best to get you an internship you like. Visit the Internship and Career Center in South Hall today! Three years ago, I received acceptance letters from UCLA, UC Berkeley, and a few other universities. After visiting all of the university campuses, I decided to go to UC Davis. In retrospect, I am very glad that I made this decision. As I grew up outside of the USA, many people were surprised that I chose to attend a school that is less well-known internationally. However, UC Davis stood out to me from other universities for several reasons. The first reason was its unique academic environment. I was particularly excited about UC Davis’ excellent biology and studio art programs. As a large research university located near several hospitals, I knew UC Davis would provide me with opportunities to explore my career interests in biomedical research and healthcare. UC Davis is generally known for providing a very high quality education, and this is reflected in its repeated appearance in the national Top Ten Public Schools lists https://www.usnews.com/best-colleges/rankings/national-universities/top-public. Although UC Davis’ academics are high-quality and competitive, I was attracted by the fact that the learning environment is not cut-throat. This combination of a challenging but friendly learning environment was one of the main reasons I decided to attend UC Davis. I was also very drawn to UC Davis’ location. I grew up in a big capital city, so I was specifically hoping to go to a college in a less urban environment. The beautiful campus is located in a tree-lined, small college city with a lot of quirky charm. Although the city is small, it is diverse and has a lively downtown. It is also within driving distance to both Sacramento and San Francisco. The city of Davis itself has a friendly and unique culture, with an unusually health conscious, eco-friendly lifestyle. For example, the main mode of transportation in the city is the bicycle, and the entire city is surrounded by a circle of jogging trails and parks, known as the Green Belt. Many locals enthusiastically spend their time buying organic produce, exercising and recycling. The safe city and charming campus collectively provide a very high quality of student life, and this was another reason why I chose UC Davis. Overall, I believe UC Davis is a hidden gem of a university that provides a rich array of academic and social opportunities. Campus resources such as tutoring, internship opportunities and academic advising resources are excellent, although they have to be pro-actively pursued. http://success.ucdavis.edu/ http://icc.ucdavis.edu/ Due to its large size and sometimes overwhelming plethora of opportunities, UC Davis is particularly well-suited for students with go-getter personalities. I can whole-heartedly recommend UC Davis as an excellent place to enjoy your college experience. Have you heard students saying they are part of the new Neurobiology, Physiology, and Behavior (NPB) major? Did you know there was a new NPB major? As of Fall 2016, the College of Biological Sciences introduced a new NPB major, which has significant differences from the old NPB major. Therefore, it is very important that a student knows which requirements they are to expected to follow because you cannot combine the requirements from both majors. Some students have the choice of choosing between the two majors while other students must complete requirements for the new major. A student that has been enrolled in UC Davis prior to Fall 2016 has the option of choosing which major they would like to pursue. However, a student that started UC Davis Fall 2016 or later must follow the new NPB requirements, unless they are a transfer student. If the student is a transfer student they have the option of choosing between the two majors if they started college prior to Fall 2016. This blog will further explain the differences between the two majors and provide suggestions to students who are deciding which requirements to follow. We will start with first going over the old NPB major. The first two years are exactly the same in both majors because students are taking their major pr erequisites courses (BIS 2ABC, CHE 2ABC, MAT 17ABC/MAT 21AB, CHE 118 ABC/CHE 8AB, and PHY 7ABC). Other courses that both majors require are STA 100, BIS 101, and either BIS 102 and 103 or BIS 105. After these courses, these two majors have differences in the courses required. For the Pre-Fall 2016 major, a student would need to take BIS 104, NPB 100, 101, 102, NPB lab, and an evolution course (ANT 151, GEL 107, EVE 100). Then, the student has to take at least 12 units from the depth courses list. 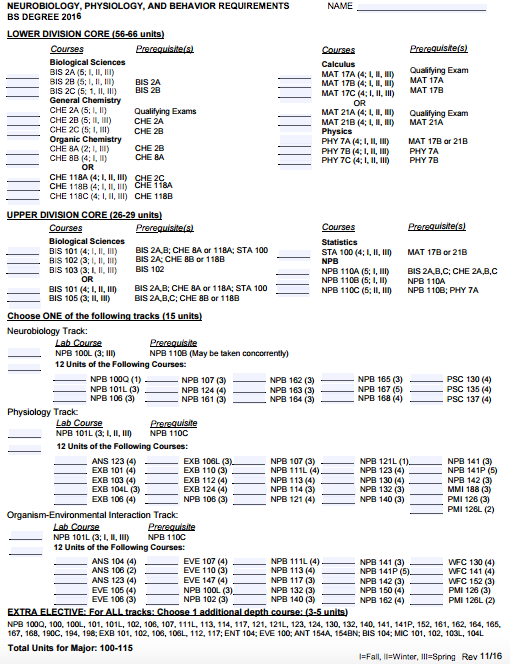 The depth courses list has many different classes, which allows students to explore and create a unique schedule that would best fit them. As mentioned before, this major also requires the major prerequisites courses (BIS 2ABC, CHE 2ABC, MAT 17ABC/MAT 21AB, CHE 118 ABC/CHE 8AB, and PHY 7ABC) and STA 100, BIS 101, and either BIS 102 and 103 o r Bis 105. The main difference for this major is that it has a new series (NPB 110ABC) and you get to choose a track: Physio, Neuro, or Organism-Environmental Interactions (OEI). This major no longer requires BIS 104 or an evolution course because curriculum from these courses are already included in NPB 110ABC with a focus on how it connects to behavior. 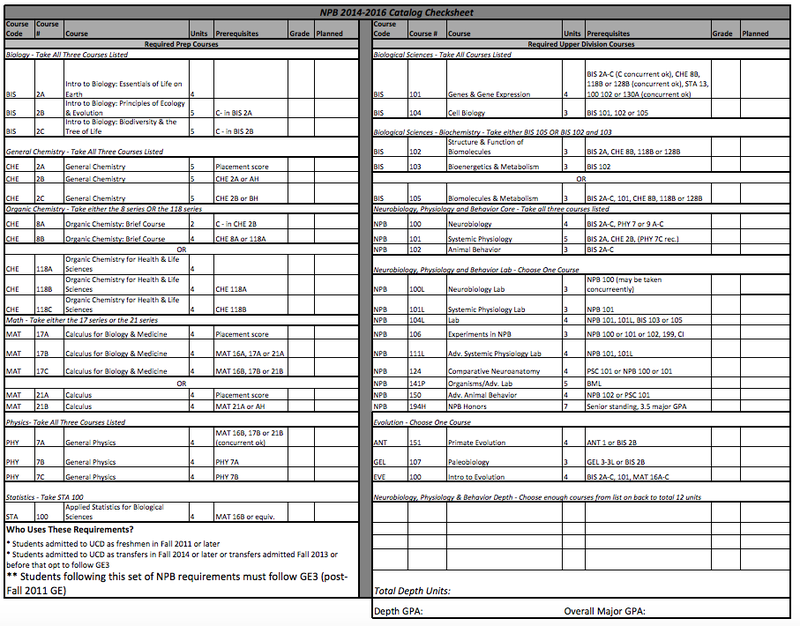 Each track has its own set of requirements, such as taking a certain NPB lab and then having to take at least 12 units from the approved list of classes provided. Finally, you have to take at least 3 units from the “Extra Elective” column and that completes the major. This new major allows you to have a more in depth knowledge of either Physio, Neuro, or Organism-Environmental Interactions by taking classes that are more specific to that field, while also allowing you to create your own unique schedule because of the many courses you have to choose from. How far along are you on the old vs. the new requirements? Would it be a smooth transition? If you are a first or second year, the transition would be very smooth. However, if you are in your third or fourth year you should consider which classes you have already taken. Can the classes you have already completed for the old major be used to satisfy requirements for the new major? For example, if you already took NPB 100, NPB 101, and BIS 104 it would be best to stick with the old major instead of re-taking the NPB 110 series and receiving limited units. Since the courses (NPB 100 & 101) are very similar to to NPB 110B & C, you will only receive 2 units per course instead of the 5 units. I’m a first year/second year student, and I could easily do either major. Which set of major requirements do you recommend? Which one is better? Neither is better, and each has its own advantages. For example, the core classes (100, 101, 102) for the old major can be taken out of order, allowing for some more flexibility (NPB 110 ABC must be taken in order). 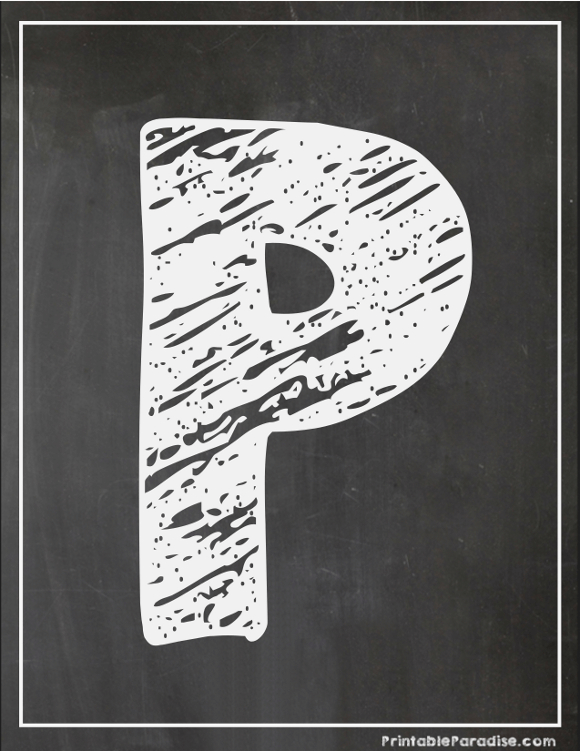 Will NPB 110C satisfy requirements for health professions such as PT, RN, or PA school? Yes, both NPB 101 and NPB 110C would satisfy the requirement because graduate schools that require a physiology course should accept any upper division physiology course intended for science majors. Can I mix and match the old and new major requirements? No, and that is why it is very important to figure out which major you want to pursue and stick with it. The new NPB Major was created because faculty members decided to update the major requirements because of science advantages. However, both majors provide students with a broad NPB education and a rewarding academic experience. If you have any other questions or still having a hard time choosing between the to majors, please do not hesitate to visit the BASC website or a peer/staff advisor at the Biology Academic Success Center! 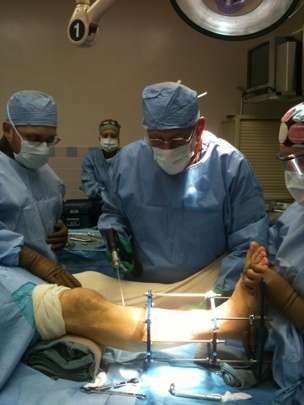 Do you like working with your hands, helping people, and educating individuals on proper foot and ankle care? Do you like to think critically to help provide solutions? Then you may consider becoming a podiatrist! 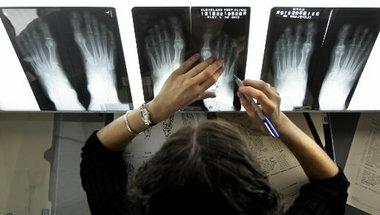 Continue reading for more specifics on what a podiatrist does. Daily Tasks: As a podiatrist, one will review a patient’s medical history, listen to their concerns, and then examine a patient’s feet, ankles, and lower legs. They diagnose and provide treatment(s) for foot, ankle, and/or lower leg problems through physical exams, x-rays, medical laboratory tests, and many other methods. They also advise and instruct patients on foot and ankle care, preform foot and ankle surgery, and prescribe medications. **Not all Colleges of Podiatric Medicine require these courses. Please check the requirements for your prospective school. **The majors listed above are recommended because they cover a majority the prerequisite courses in order to apply to the Colleges of Podiatric Medicine. However, you can major in anything and still complete the prerequisite coursework. Interpersonal skills: Must be able to listen and communicate with the nurses, medical assistants, and the patients. Critical-thinking skills: Podiatrists must have a analytical mind to correctly diagnose a patient and determine the best course of treatment. Compassion: Many patients are in terrible pain, so the podiatrist must have compassion and general understanding of the patient’s needs. UC Davis is on the quarter system and as all of us have noticed, ten weeks come and go in the blink o f an eye. A few weeks into the quarter and our lives began to revolve around midterms, papers, quizzes, homework, and the list goes on. We tend to get so busy that we neglect our bodies and our health takes a back seat. However, taking care of yourself and potentially taking some time off from your busy schedule to relax is extremely necessary! Below I have listed different resources and ways to stay healthy and relaxed. 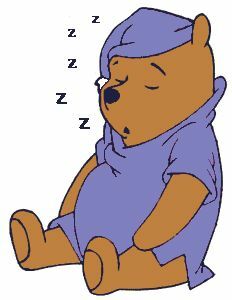 Sleep! Especially since the second round of midterms and finals are right around the corner, students tend to get less and less sleep. 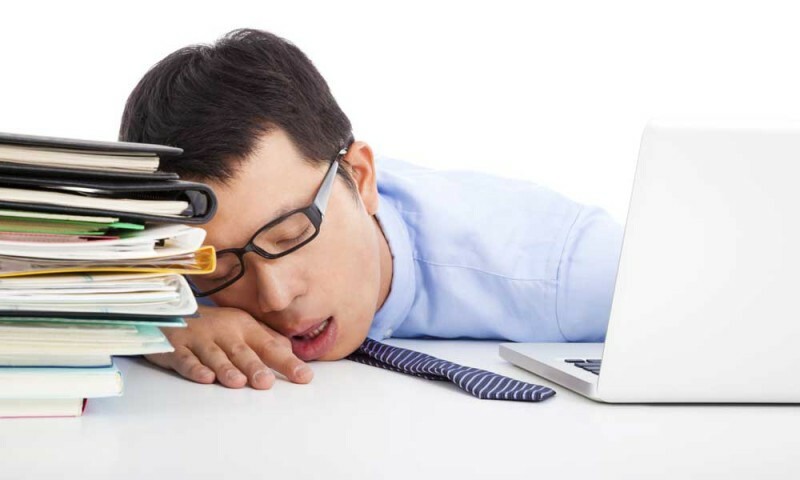 However, lack of sleep can have serious effects on your cognitive abilities, emotional state, central nervous system, and immune system, which can lead to poor school performance. Think of sleep as a way to recharge your internal battery. Similar to a cell phone batte ry, as soon as you see the warning sign(s), you quickly locate a charger to prevent the phone from dying, why are we not doing the same with our bodies? When you feel that your internal battery is decreasing make sure to get rest or check out one of the many nap locations Davis offers. Eat a Healthy Diet! No matter how busy you become, students should not neglect their basic needs, but instead make an even better effort to nourish their bodies. Students’ diet mostly consists of coffee, granola bars, or something from the nearby vending machine that will provide quick energy to get through the day. Even though this is the norm, it is not always the healthiest option. 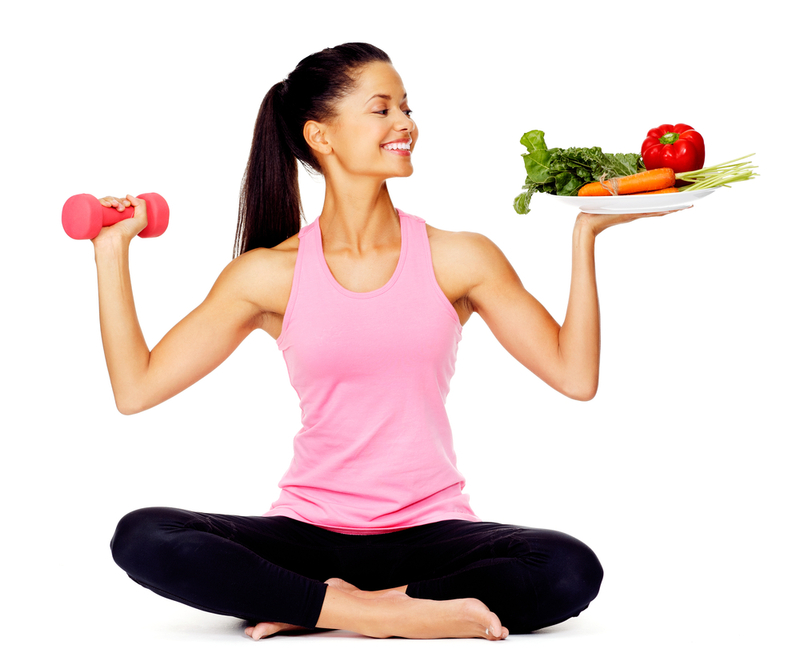 If you want to get better results, it is scientifically proven that a healthy diet is necessary. Eating foods that are high in the essential vitamins and minerals will help keep your immune system strong. Some examples of this would be Vitamin C and Zinc so make sure to include fruit, veggies, plenty of lean meats, fish, poultry, low-fat dairy, whole grains, and nuts in your die t. A very useful tool to purchase all your fruits and veggies in Davis is the fruit and veggie map. Also, the Student Health and Counseling Services (SHCS) offers nutrition and cooking classes at no cost to students. These classes encourage students to make their own meals and are meant to provide students with cooking skills and nutrition education. Cooking is a great option because it could be a way for you to relax and stay healthy at the same time. It’s a win-win! Exercise Regularly! It is hard trying to fit in a workout when you feel like you do not have enough time for all the assignments that are due. But did you know that exercise increases memorization, improves mood, boosts energy, promotes better sleep, and helps your immune system fight simple infections such as the common cold or flu? Wow! Personally, I find the gym very relaxing and it is one of the ways I de-stress. I usually set a goal to get through a certain number of lectures and once I reach that goal, I reward myself by going to the gym. This is a technique I use to motivate me to study and exercise at the same time. During a study break, visit the gym at the ARC, Campus Recreation, Outdoor Adventures, run in the Arboretum, or you could exercise in your own room. Finding ways to Relax! It is important to do something you enjoy. It does not have to be an all day trip or something extravagant. 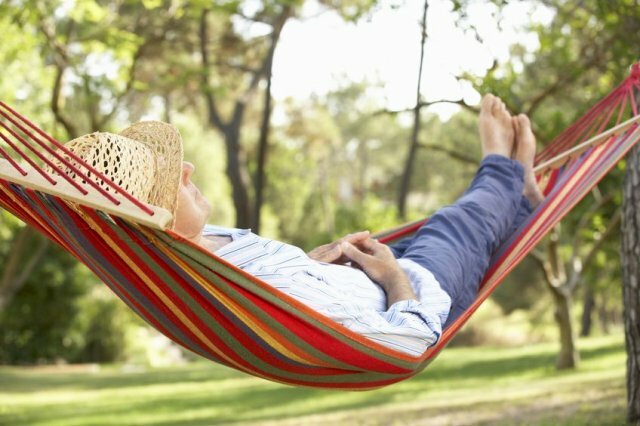 It can be something as small as taking a nap on the hammocks in the quad, watching you r favorite television show, or taking a long bubble bath. It should be something that helps you clear your mind, especially in the mist of midterms. One of my favorite relaxing methods is using the massage recliners at the Mind Spa. The Mind Spa is a great resource because they have various equipment/classes to help students relax and de-stress and it is all free of charge. Some of the things they offer are biofeedback program, mindful relaxation, peer support, light therapy, therapy fluffies, yoga classes, and much more. Whenever you have a chance be sure to stop by the Mind Spa located in North Hall and the Second floor of the Student Health and Wellness Center in CAPS Clinic. Make sure you find some time for yourself and do something you enjoy! Taking care of your body is very important so choose to stay healthy because by doing this, you and your body will benefit and you will get great results in return! As finals week is approaching, you are probably already creating plans to take trips and enjoy Spring break to the fullest (or maybe that’s just me). Anyways, I’ve listed some of my favorite places to visit in Davis, Sacramento, and the Bay Area. This is one of many ways you can de-stress after finals, midterms, if you are having a rough week, or if you just need to get away for a bit and have some fun. Coffee Shops/Bakeries: Coffee shops are my favorite because I love coffee! They are also great places to socialize, and they can become new study spaces. Some of my favorites in Davis are: Temple Coffee, Mishka’s Cafe, Peet’s Coffee & Tea, Pacha mama Coffee, and Starbucks. A majority of these coffee shops have amazing coffee, WiFi, and tables where you can sit and enjoy your coffee, socialize, and/or do some homework. One thing I really like about Mishka’s Cafe is they have certain areas for studying and other areas for socializing/hanging out. 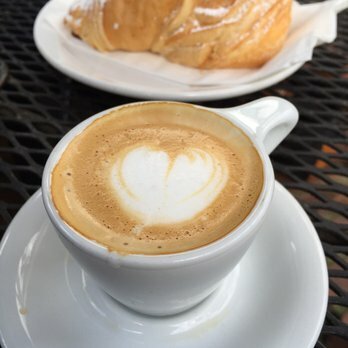 Few of my favorite places in Sacramento are Insight Coffee and Estelle’s Patisserie. Insight Coffee has a very “earthly” feeling to it and is very calm, which makes it a great study spot. Estelle’s Patisserie has very good pastries, macaroons, and all my fellow chocolate lovers will absolutely love their chocolate dishes! 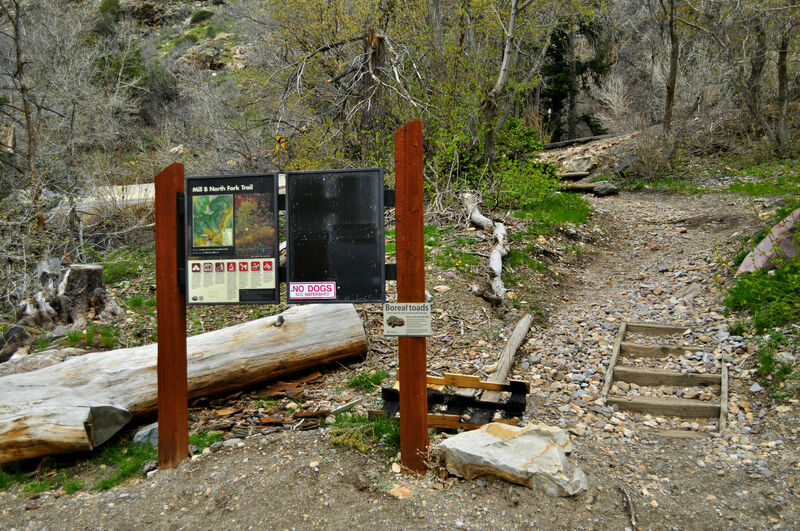 Hikes and Trails: Hikes are great if you love nature and want to get outside and explore. These trips will take the majority of the day but they can be a great way to relax and enjoy the outdoors. Some trails you can explore in or near Davis are: Arboretum, Lake Berryessa, Steven’s Trail at American River, Hidden Falls, Clementine Dam, Muri Woods, Mt. Diablo, and Mitchell Canyon. 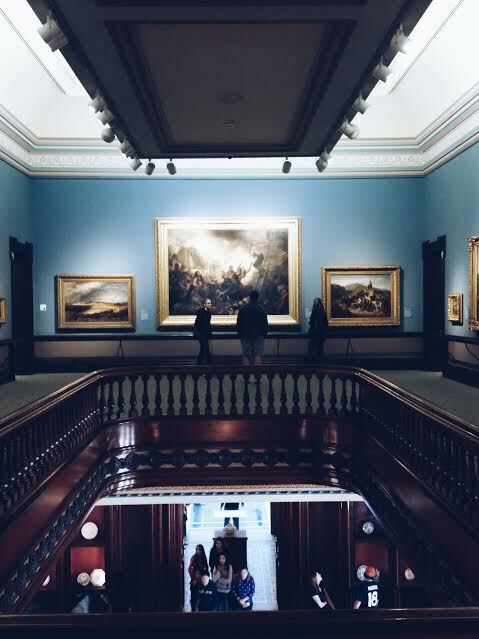 Museums: The only museum I have been to in Sacramento is the Crocker Art Museum (The Crocker) and it is a great place for art lovers. They have a great collection of ceramic art as well as a variety of modern art, natural, Renaissance, and much more. The Crocker is one of those places where you get inspired and tell yourself you will pick up that long lost paint brush when you get home. There are also a few museums in Davis such as the Bohart Museum of Entomology, Hattie Weber Museum of Davis, Pence Gallery, and Explorit Science Center. Skydiving: If you want an adrenaline rush then consider skydiving in Lodi or Davis. I went last Spring and it was a slightly scary yet awesome experience and I would love to do it again. If you have the chance, I think each person should do it at least once in their lifetime. It is pricey but you do get student and group discounts. 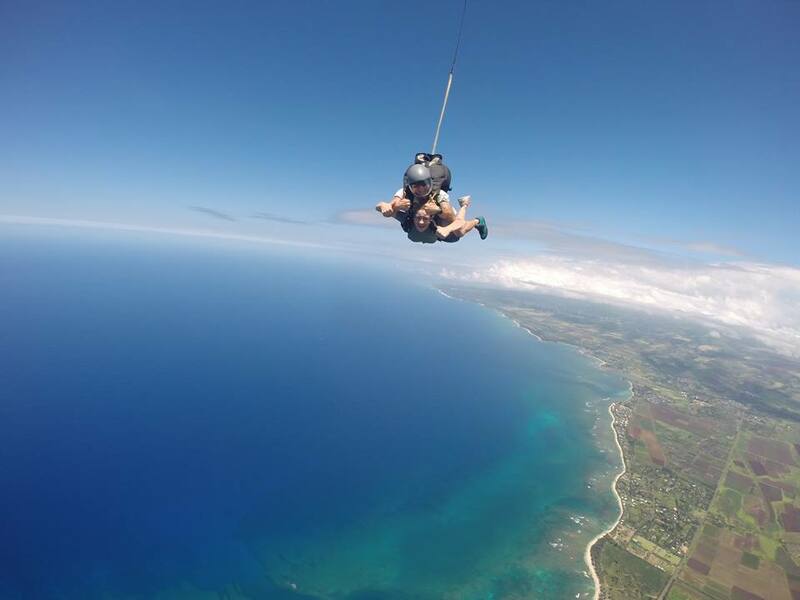 I would recommend going in the Spring or Summer when it is warmer because you are falling from about 13,000 feet! Ocean: I love the ocean! Salt water runs through my veins! What’s awesome is that Davis is located in the center of almost everything. Two hours east and you have the mountains whereas an hour and half west, you have the ocean. My personal favorites are Stinson Beach and Point Reyes. Stinson Beach is a cute little town, with amazing food and brings in college students all summer. They offer surfing classes and rentals for those who are interested, volleyball for the beach ball lovers, and hikes along the ocean. 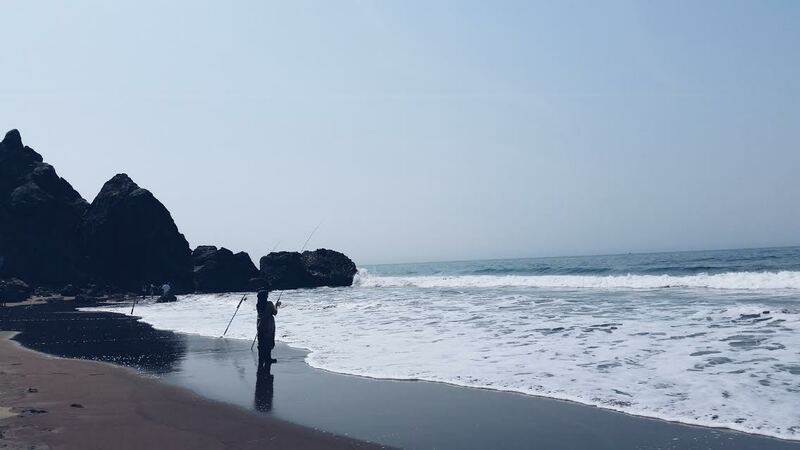 At Point Reyes you can whale watch, make a beach bonfire, play volleyball, or just go on a stroll and stick your toes in the sand (and freezing water!). Swimming is not advised here however due to currents and waves. These are some of my favorite areas to visit but I highly encourage you to get out and explore. Davis and all the cities surrounding it have so much to offer. Have a wonderful week 10 and good luck on finals!